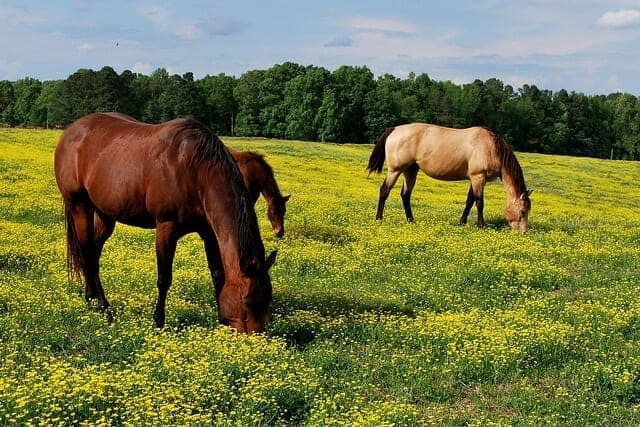 Your horse spends a good deal of his life in the pasture, so you’ll want to ensure that his time there is as safe as possible. 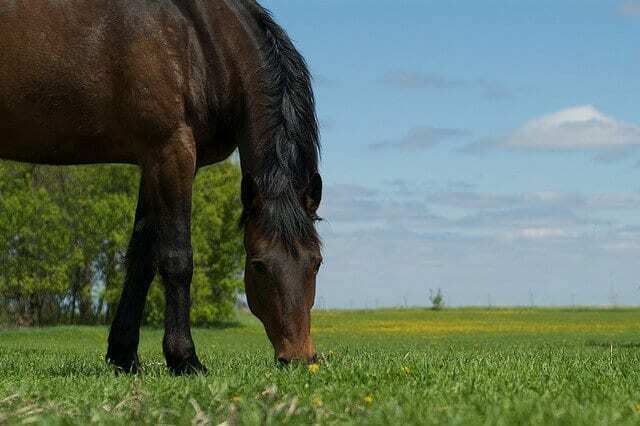 Put these seven tips to use to help keep your horse safe in the pasture. As much as you can, try to keep your horse’s turnout group consistent. Adding or removing turnout buddies causes the group to restructure its hierarchy, which can result in fights and injuries. Feeding time is a prime source of arguments between turnout buddies. If possible, feed turnout buddies separately, or bring them inside to eat. If you’re feeding hay in the pasture, then put out more piles than there are horses and distance the piles from each other to help minimize arguments. Halters can get stuck on objects like trees and fences, so it’s safest to remove them entirely when you turn your horse out. 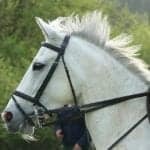 If you need to leave a halter on, then make sure that you’re using a leather or a safety halter so that it will break in case it catches on an object. 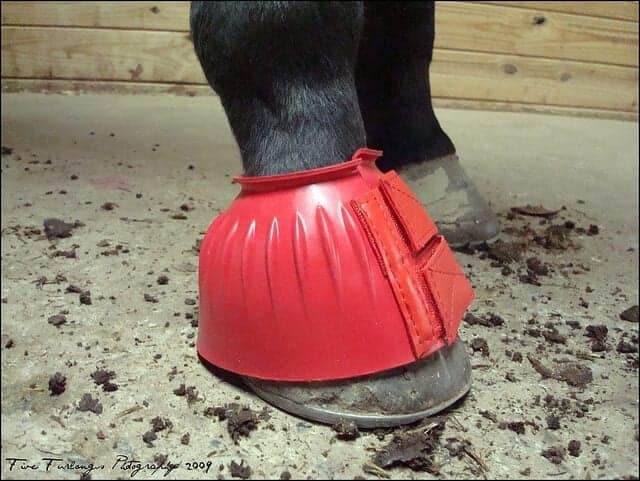 Your horse may benefit from using hoof or leg boots when out in the pasture. Bell boots can help to keep him from overreaching and pulling off a front shoe, while leg boots can protect your horse’s legs from scrapes if he tends to interfere. 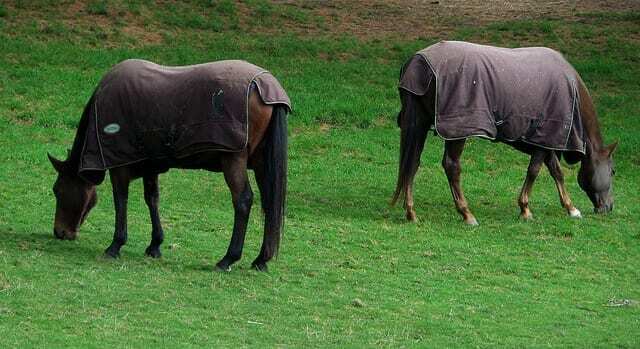 If your horse will be wearing a blanket or a fly sheet while in the pasture, then it’s important to make sure that the blanket fits your horse properly. A blanket which is too large can partially slide off of your horse. 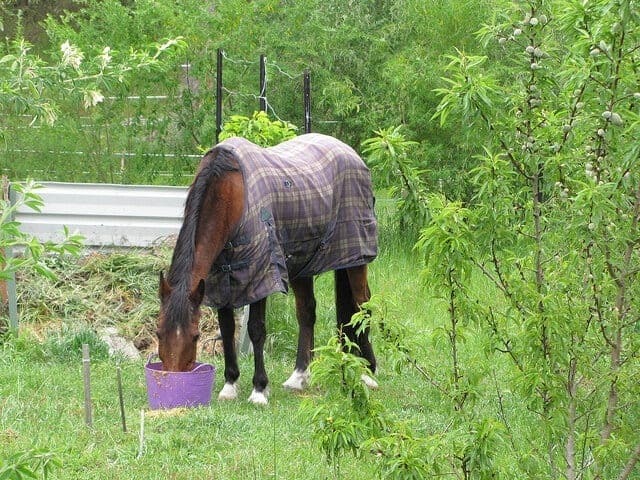 If your horse panics or trips, he can injure himself in the blanket. It’s always a good idea to check on any horse wearing a blanket multiple times a day to make sure the blanket is still in place. 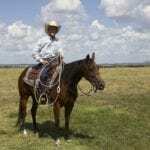 In order to keep your horse safely contained in the pasture, regularly walk and inspect the pasture fencing. 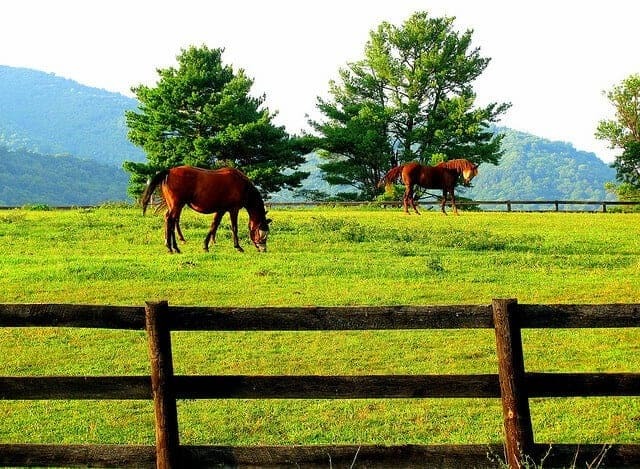 By catching weakened or damaged fencing areas early on, you can prevent escaped horses. 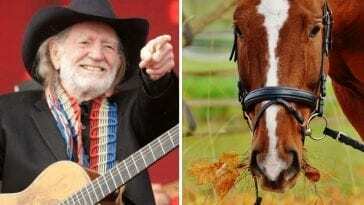 There are some days when the footing in your pasture just might not be safe to turn a horse out onto. Always check the footing before bringing your horse out. 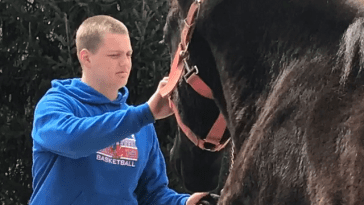 Horses don’t fare well on slick, icy footing, and deep mud can pull off shoes and strain tendons. 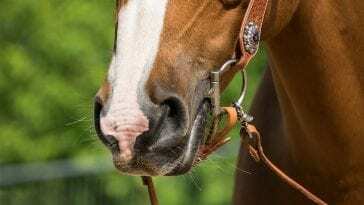 You will need to make a judgment call about when it is best to keep your horse in his stall. 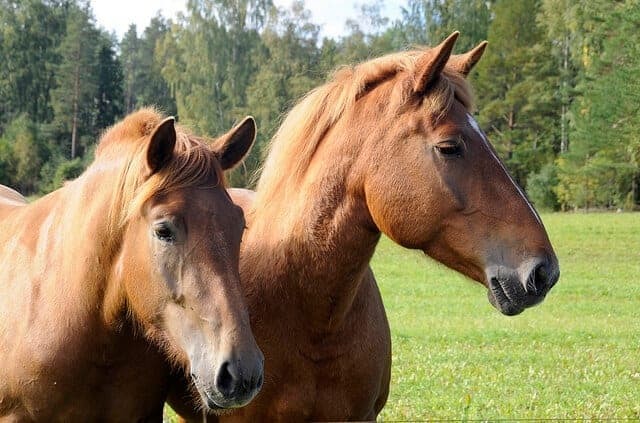 Good turnout is necessary for your horse’s well-being, and with vigilant care, you can help to keep him safe while he’s in the pasture.